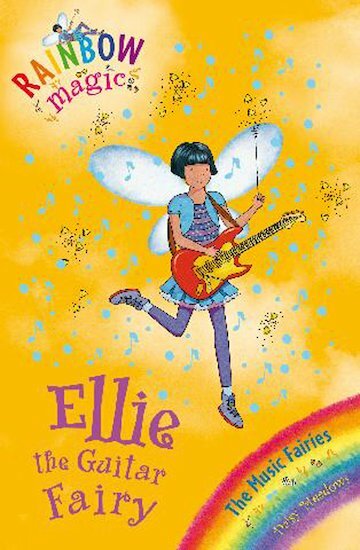 It is funny when Rachel, Kirsty and Ellie throw rotten fruit and vegetables at the goblin holding Ellie’s guitar:) bye see you soon. Really Good! it is a very funny book. i wont tell you what happens because i maight spoil it for you!!! i will recomend it to you!! !